As a cat lover, I appreciate all the little habits and quirks that come with having felines. Whether it’s the totally cute way they drink water to their affinity for chasing lights, sometimes they’re just too cute. As a movie lover, I appreciate movies that entertain and have excitement and adventure. DreamWorks Animation’s Puss in Boots is a fun, family-friendly movie that creates a feline adventure the entire family will enjoy. You loved him in Shrek … now see where the one-and-only swashbuckling feline found his fame – and a very big pair of boots – in the “hilariously funny” (Associated Press) animated epic! Lover, fighter and outlaw Puss In Boots (Antonio Banderas) is off on the adventure of his nine lives as he teams up with Kitty Softpaws (Salma Hayek) and Humpty Dumpty (Zach Galifianakis) for the ultimate showdown with the notorious Jack and Jill (Billy Bob Thornton and Amy Sedaris). 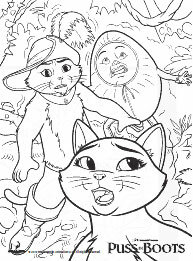 Here’s the true story of The Cat, The Myth, The Legend – Puss In Boots! 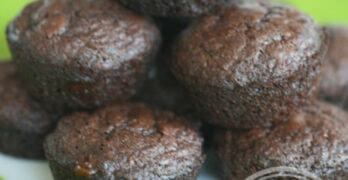 I enjoyed the first Shrek movie – I thought it was fun, clever, and witty. I was curious to see whether DreamWorks Animation’s Puss in Boots would capture that innocent fun that was present in Shrek. 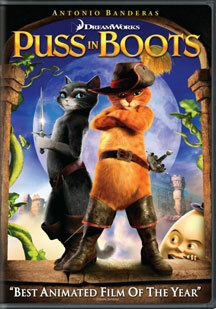 In this movie, Puss gets promoted from a supporting character to starring in his own feature film, exploring story of Puss – where he is now, where he came from, and what made him the “outlaw” he is today. 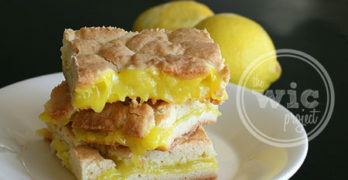 This is definitely something that the kids, parents, and grandparents will love. Similar to Shrek, there are a couple of subtle jokes that only the adults will get; that combined with the overall “fun” of the movie will keep everyone entertained.I found the story entirely engaging and found myself wishing there was already a sequel out for me to watch. 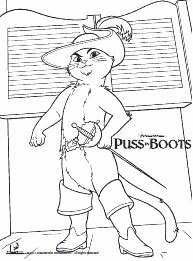 Puss in Boots is definitely a character that could hold his own for the entire movie and definitely filled the role of leading cat. If you’d like to enjoy this movie with your family, you can purchase it online from Amazon for just $17.99 (DVD) or $24.99 (Blu-ray). 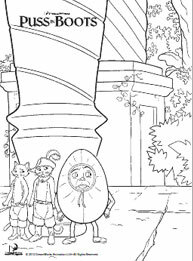 Also, here are a few coloring pages for the kiddos to enjoy!